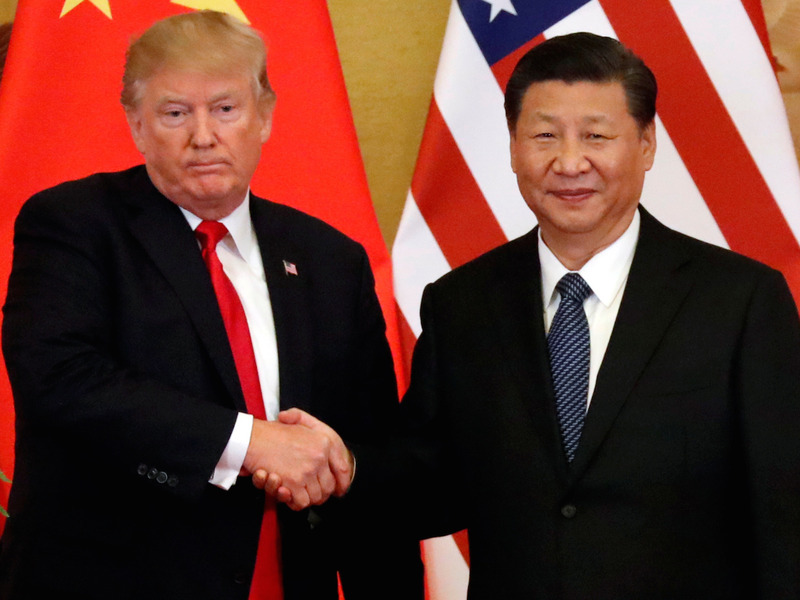 The US is reportedly planning to raise its proposed tariff on Chinese imports from 10% to 25%. If trade tensions between the two countries worsen, companies with high sales exposure to China would be at risk, Goldman Sachs’ equity strategists said. The trade dispute between the US and China is heating up again. Late Tuesday, Bloomberg reported the Trump administration is planning to raise its proposed tariffs on $200 billion worth of Chinese imports from 10% to 25%. The Chinese Foreign Ministry responded by saying “US pressure and blackmail” would be ineffective. In a client note on Tuesday, Goldman’s equity strategists highlighted companies on the S&P 500 with more than 10% sales exposure to Greater China. The median company has just 2% sales exposure to the world’s second-largest economy. Below is a list of the 13 stocks with the greatest exposure to China, from the least to the most.